Derick Dillard of Counting On just headed to his first day of school. The reality star shared about it on his Instagram and the couple also shared on their blog. Derick Dillard is now going to law school and it looks like he will be getting a legit job after this is all said and done. Derick used to work at Wal-Mart, but then did mission trips, reality television and hasn’t really been working lately. Derick posted a picture on his Instagram and simply shared that his first day was down. 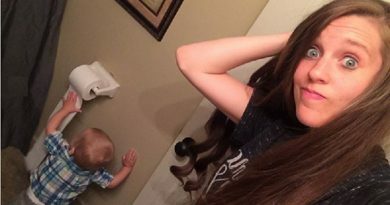 Of course, Jill Duggar Dillard’s husband has a lot of school left to go. He seems excited about this new adventure. Derick makes it sound like they will be doing a lot of updates on their blog about it all. 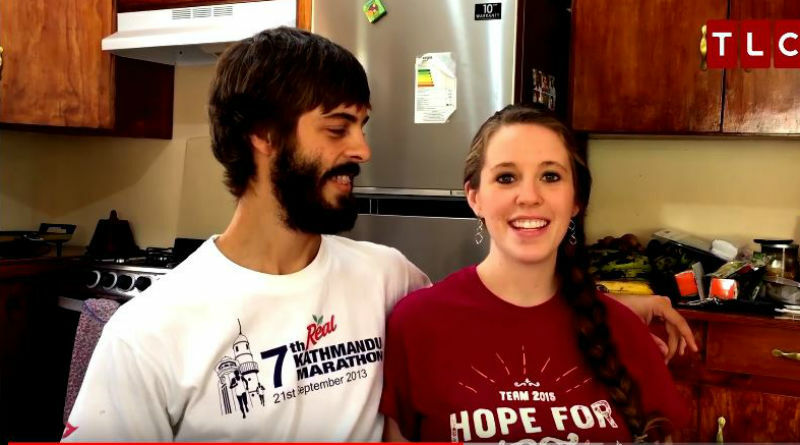 Since Derick Dillard isn’t on Counting On anymore, their blog and social networks are really the only way that fans found out anything about these two. 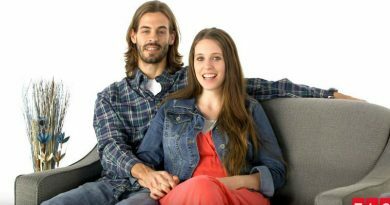 On the Dillard family blog, Jill and Derick Dillard revealed that they will be staying in the United States for a while. That is because he is going to be doing school. They will be staying in Arkansas because Derick will be beginning law school at the University of Arkansas. Jill went on to say, “We look forward to seeing how God will continue to direct our family in this new chapter of life!” It does sound like a really exciting time for the couple. 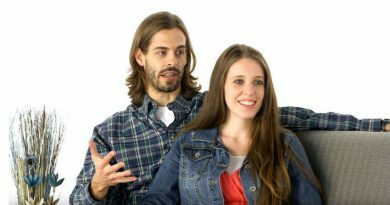 It was also recently revealed that Derick Dillard got a new license. Derick has been part of the Cross Church School of Ministry residency program for the last year. He just finished this up and got his ministry license. So far, there is no word at all on if Derick will be working in this field or how he plans to work this together with law school. It should be pretty interesting to figure out what Derick Dillard ends up doing. The only couple to actually move out of Arkansas is Jinger and Jeremy Vuolo who live in Texas. This is where Jeremy is from so it isn’t shocking. It also looks like they could end up moving to Los Angeles before long, but the couple hasn’t confirmed that. Maybe once Derick is done with school they will decide to move as well. Remember to visit Soap Dirt often to stay up to date with more Counting On spoilers and news. New episodes are now airing on TLC every Monday night so you can keep up with the Duggar family.